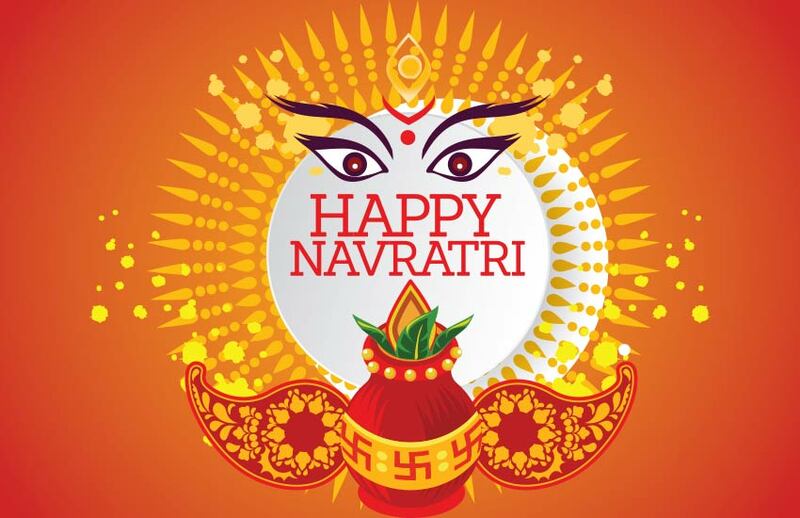 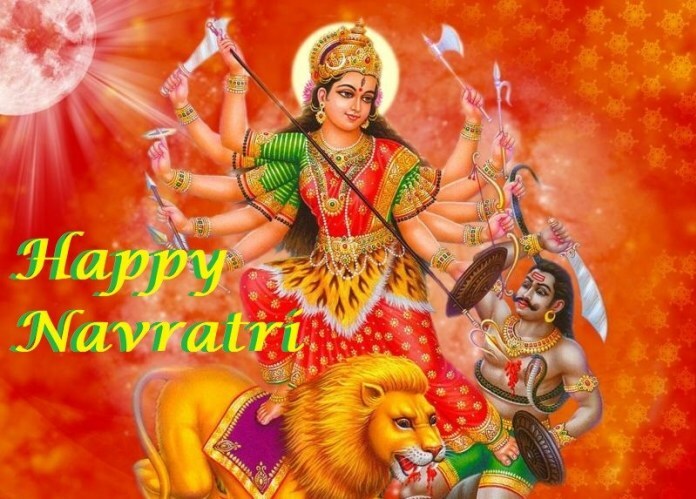 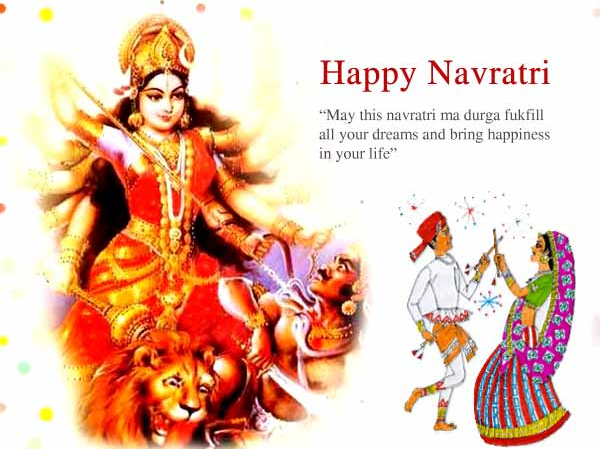 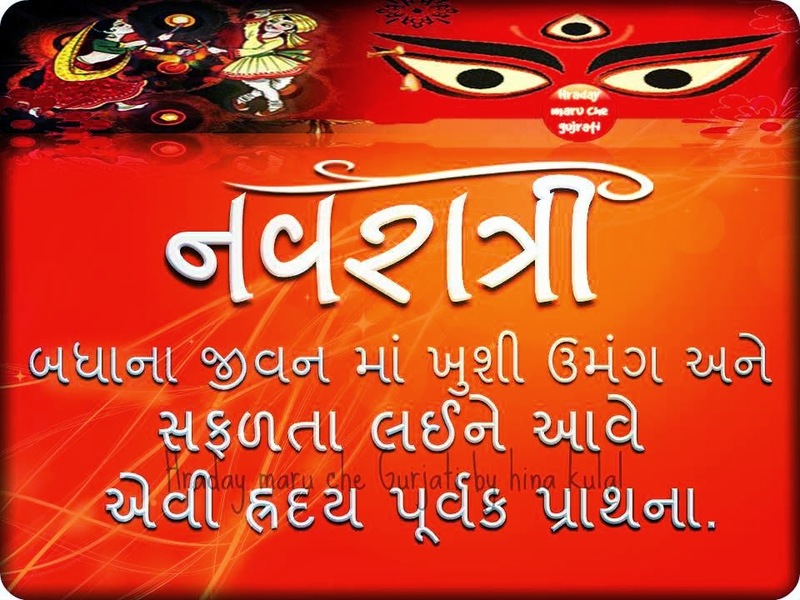 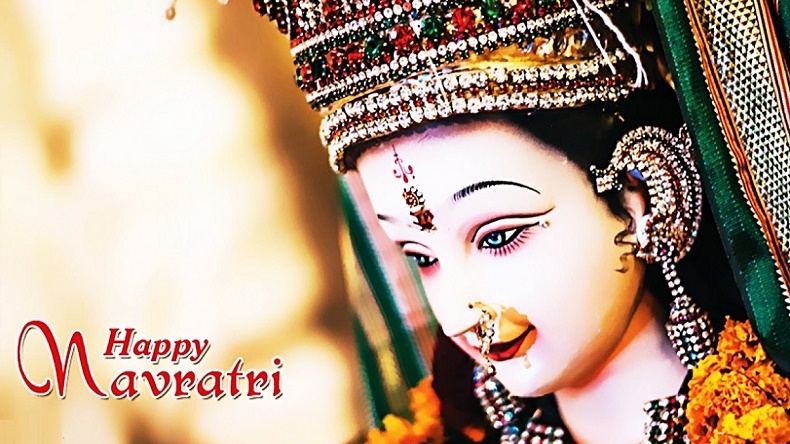 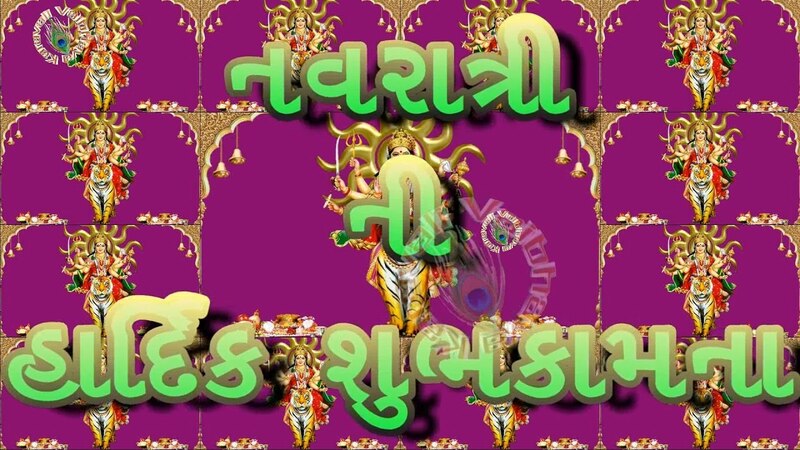 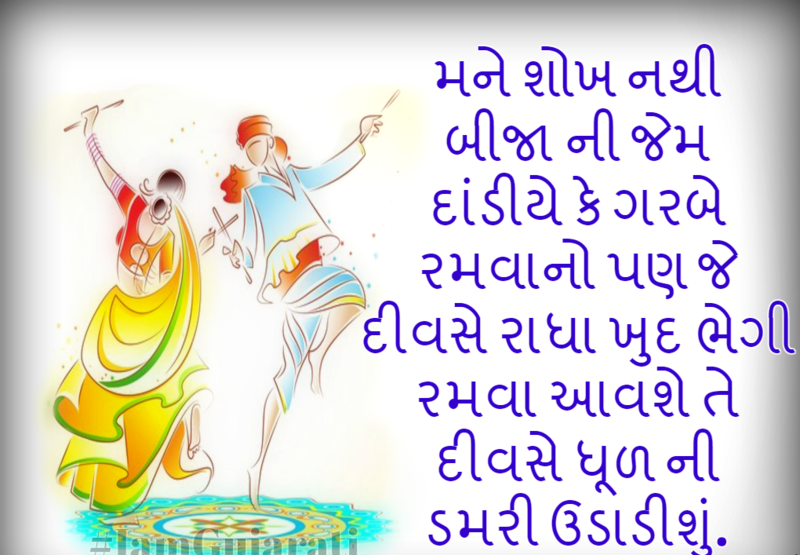 Happy Navratri Shayari 2019, Best Chaitra Navratri Bhakti Shayari in Gujarati for Whatsapp & Facebook: One of the most important festivals of our country, Chaitra Navratri will be celebrated all over the nation with full zeal and enthusiasm from April 6 to April 14, 2019. he auspicious Festival marks as the beginning of the Hindu lunisolar year and usually is celebrated in the month of March and April. 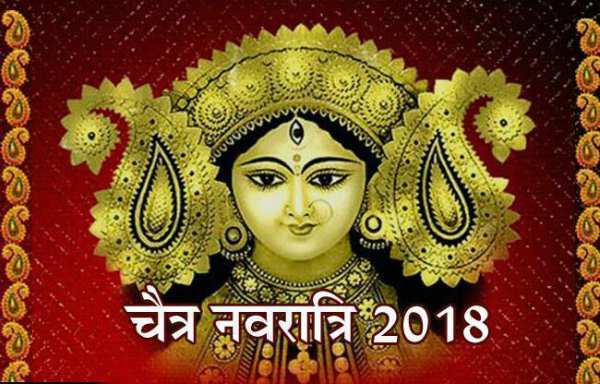 लाल रंग की चुनरी से सजा माँ का दरबार; हर्षित हुआ संसार! 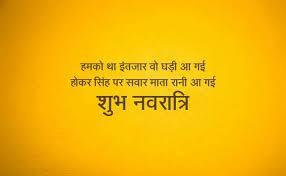 नन्हें नन्हें क़दमों से, माँ आये आपके द्वार; मुबारक हो आपको नवरात्री का त्योहार… शुभ नवरात्री….!!! 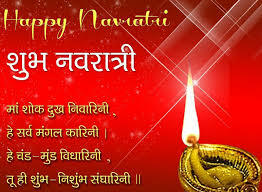 कुमकुम भरे कदमों से आए माँ दुर्गा आपके द्वार, सुख संपत्ति मिले आपको अपार, मेरी ओर से नवरात्रि की शुभ कामनाएँ करें स्वीकार! 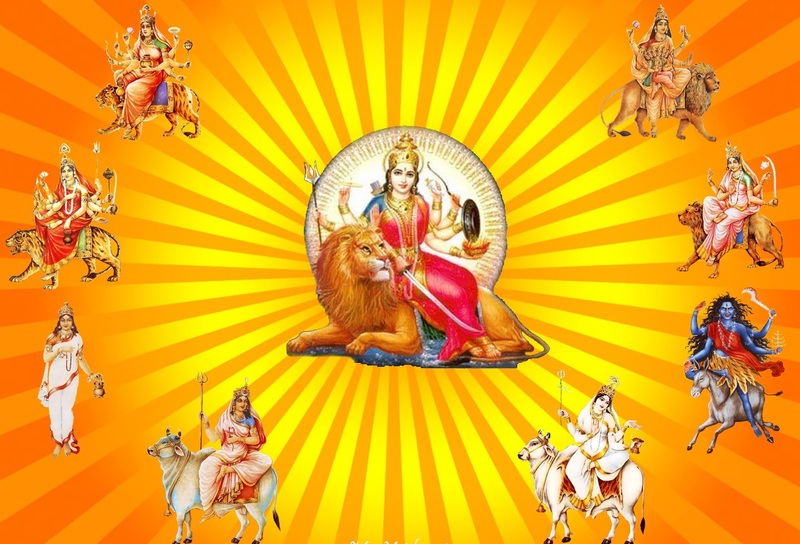 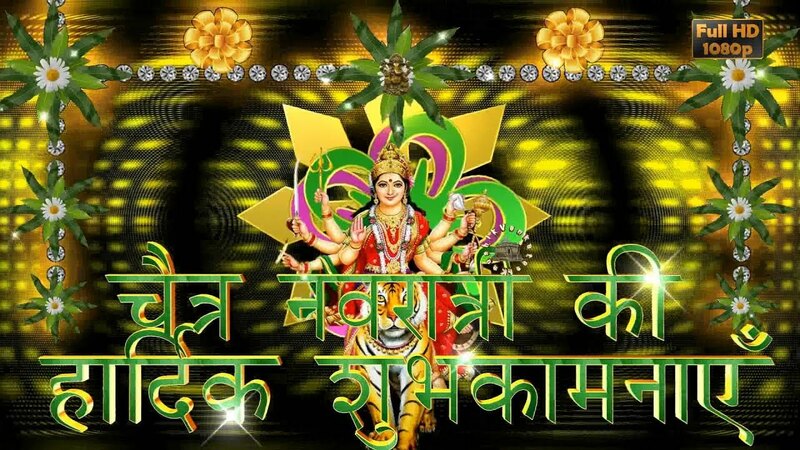 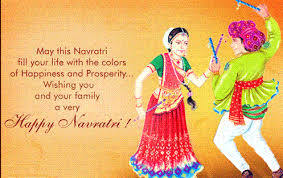 Lal rang ki chunari se saja Maa ka darbar, Harshit hua man, pulkit hua sansar, Nanhe nanhe kadmon se Maa aaye apke dwar, Mubarak ho aap ko Navratri ka tyohaar. 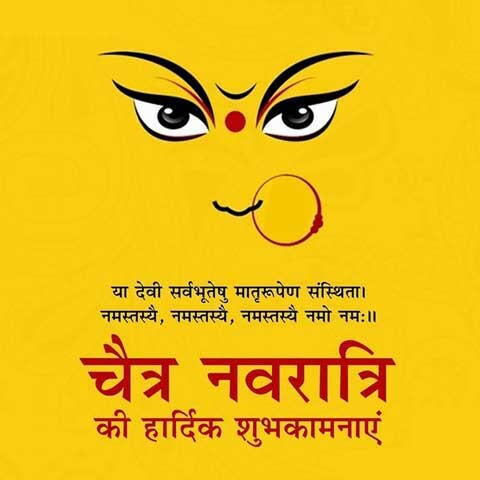 Ye Navratri Aapke Jeewan Men Sukh, Samridhi, Pragati K Dwar Khole. 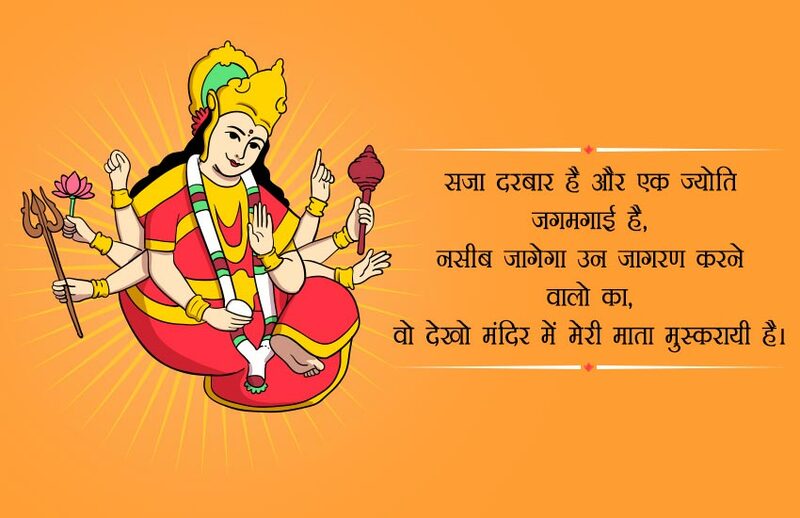 Maa Ki Mamtamayi Chhav Men Aap Hamesa Aanand Se Rahe.